Card Holder PSD Pack - Free Photoshop Brushes at Brusheezy! Give your business card design a new layer of depth with the new Card Holder PSD! 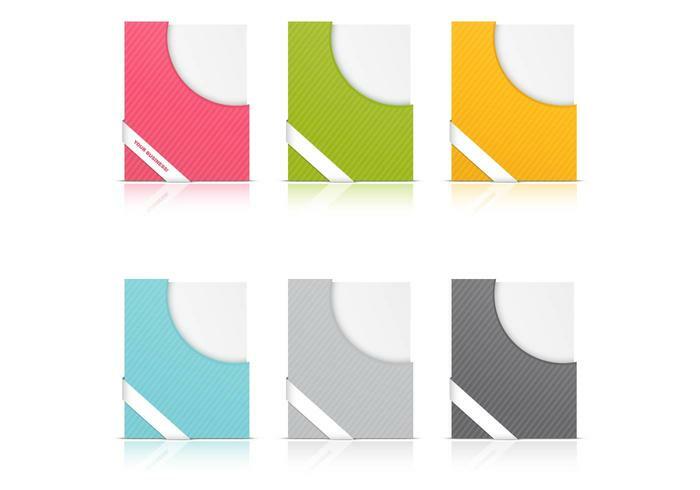 Available in different colors, the Card Holder PSD offers a simple yet effective mock-up for your designs. Get the Card Holder PSD today and add it to your essentials. Rather have the vector version? Download the <a href="http://www.vecteezy.com/templates/61569-card-holder-vector/premium">Card Holder Vector</a> over on Vecteezy!